Well it seems that T-Mobile isn’t going quiet into the night before this At&t merger acquisition. 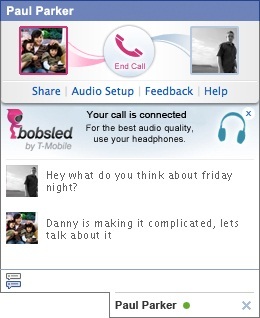 T-Mobile is now releasing a VoIP option for Facebook users, giving them the ability to voice chat instead of typing. This will be built into the chat window that already lives on Facebook. What will happen is the new install from letsbobsled.com will now place a new icon next to your Facebook friends that have the app installed as well, letting you know who you can use the app with. The roadmap apparently shows future use of video chat as well, but for right now, it’s just like making a phone call to all of your 700 friends! Being the fact that it is a VoIP service, it is free to use, via the company Vivox. So whip out your desktop microphones and turn up your speakers, cause now all of your friends will be calling, unless of course you don’t install the app. You may already use one of the many other VoIP apps like Skype, Tango or Viber, but this just makes it so easy, because it is a simple plug-in inside of facebook, instead of being a desktop published app on your local harddrive. Now I have not heard whether this will work on any mobile versions of Facebook, which I highly doubt at this point, but I am sure this is on the roadmap as well. 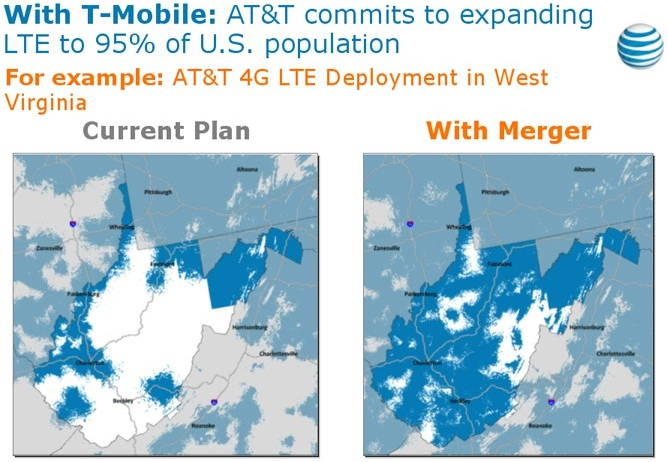 Even if T-Mo gets gobbled up by At&t and becomes At&t sled. So go try it out and let me know what you think below! Apparently it looks like T-Mobile is giving away all of their phones. Seriously. 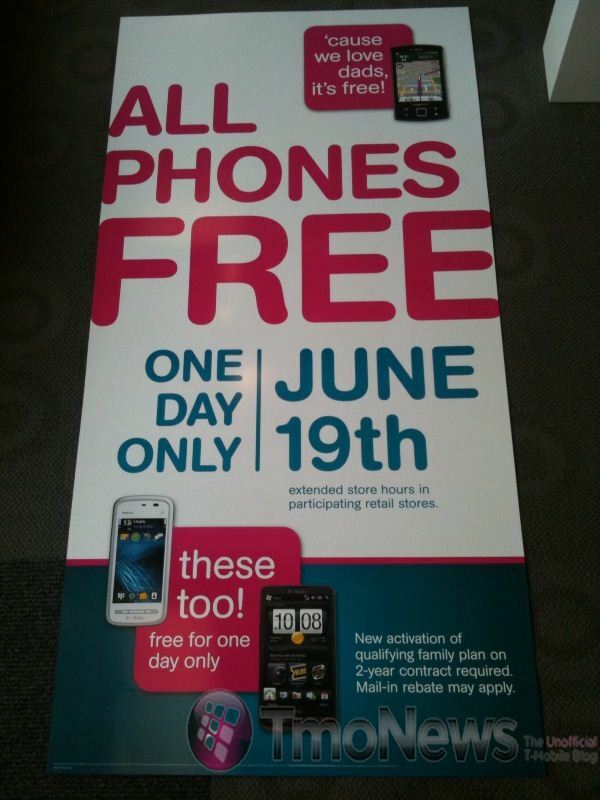 For Father’s Day 2010 (6/19 – this Saturday), you can pick up any T-Mobile phone for FREE, with a small catch. The ‘catch’ is you have to have a new 2yr agreement with at least a family plan or add a line to a current family plan. This seems enough for anyone new to the T-Mobile family and getting tired of their current provider, but that means a minimum of at least 2 phones and probably a minimum shared minutes plan as well… but seems well worth it for HTC HD 2!